When is Easter 2014? 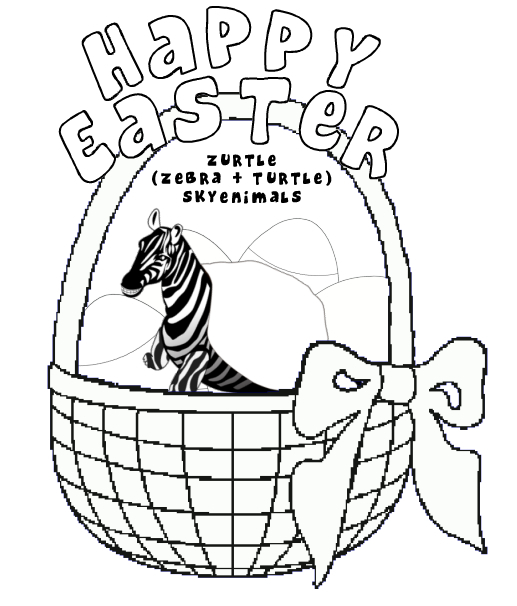 Easter Sunday falls on April 20, 2014. 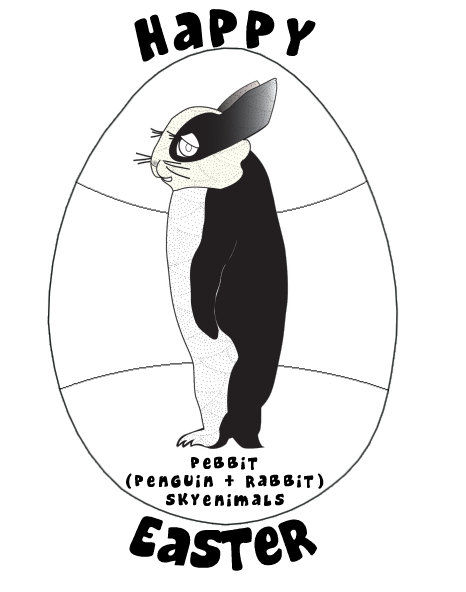 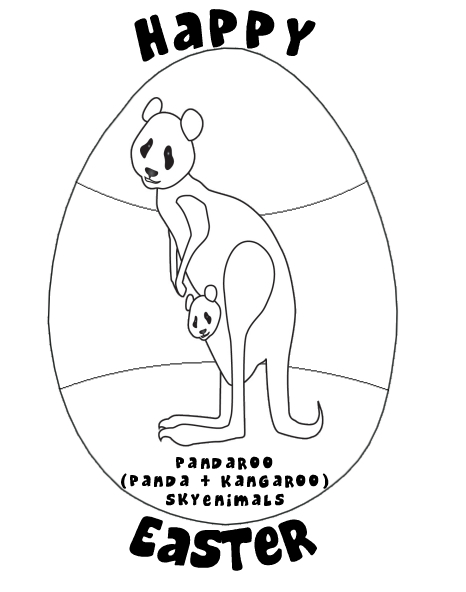 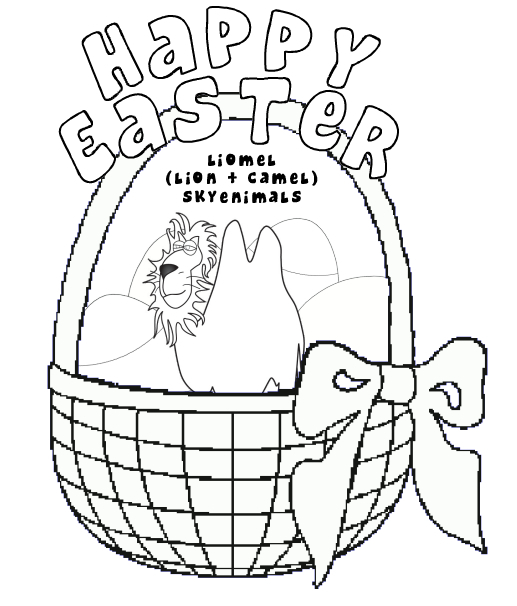 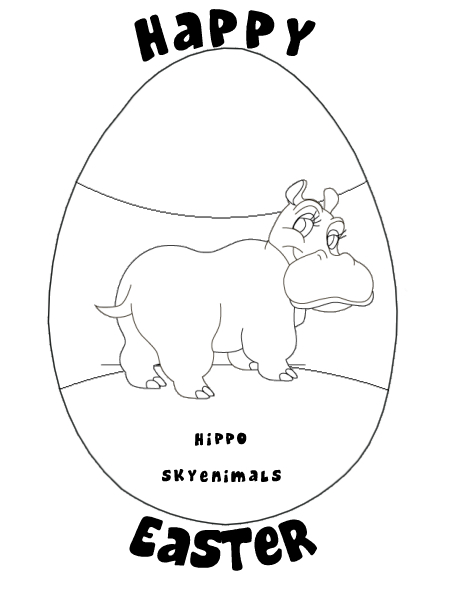 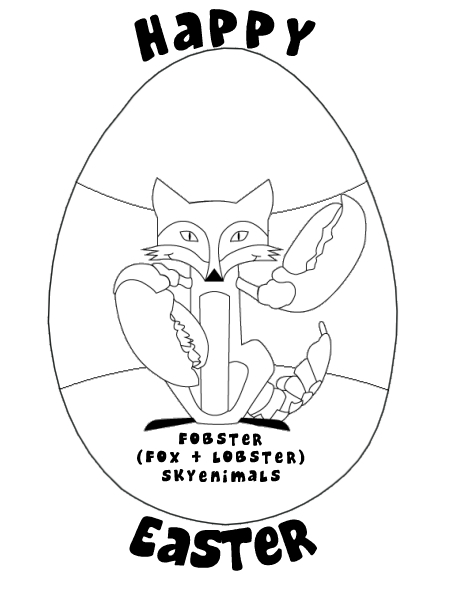 Happy Easter from your animal loving friends at Skyenimals! 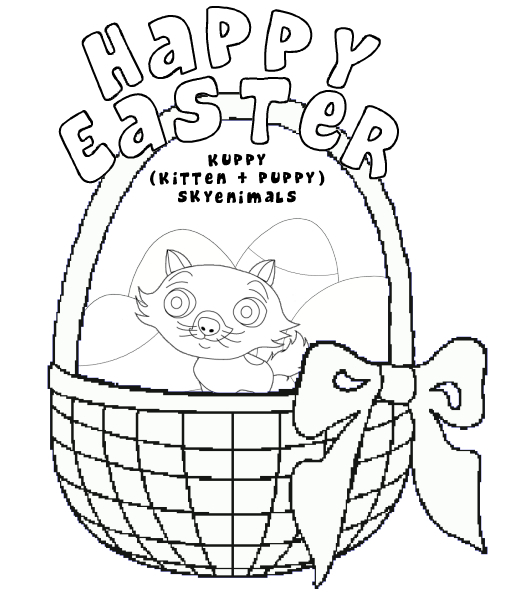 Click on any coloring page image below for printable full size image.